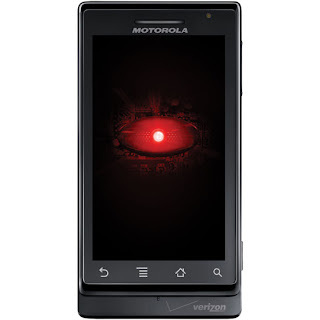 Android phones have been out well over a year now and there really hasn't been much excitement over them until Verizon's campaign for the Motorola Droid came out in October. Up until recently, most consumers really felt they only had two choices in a smartphone, BlackBerry or iPhone, but that is changing. While the BlackBerry and iPhone still clearly dominate the market (and probably will for a very long time), Android is gaining ground as demand is up 250%. In the next year, we will be seeing many more Android powered phones. Amazing Blog! Thanks for sharing this blog and this information is very useful for the beginner’s Great work. Your help in the form of this blog is highly appreciable, clearly outlining the mistakes to be avoided while blog commenting. Really a rich source of information gathered together as a book of positive points! Thanking for your effort! Thank you so much.